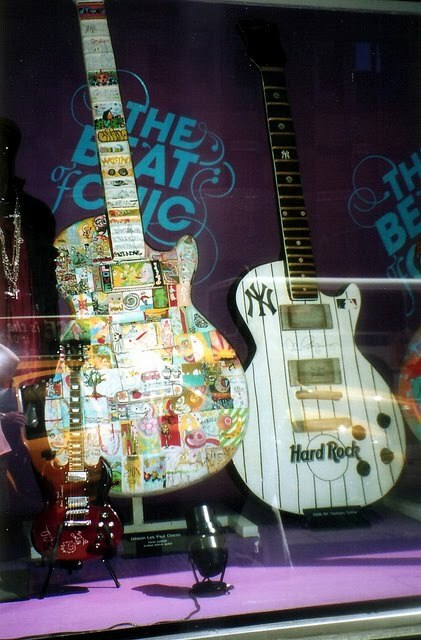 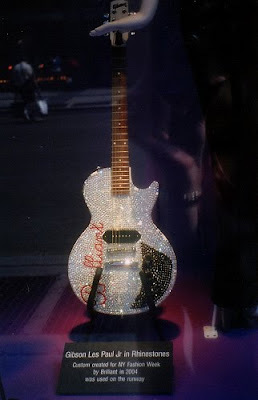 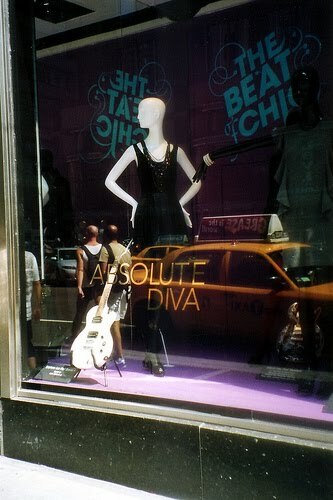 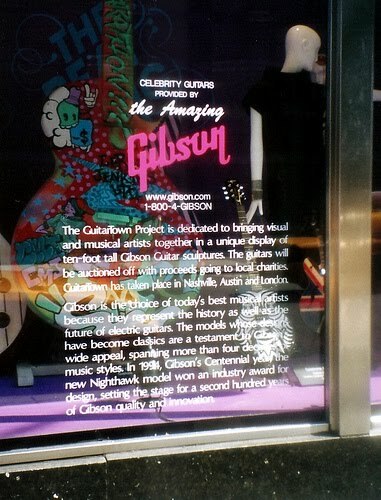 I do not play guitar but I would take this one covered in rhinestones....it was so sparkley!! 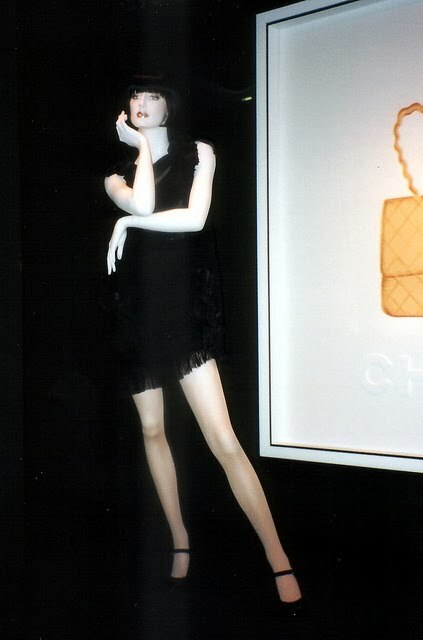 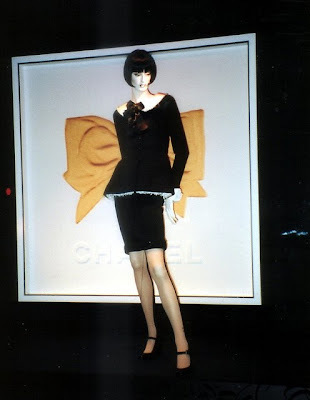 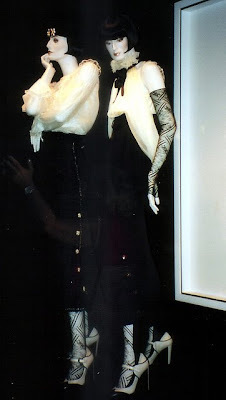 the models must be from Chanel as well as they have such class!! 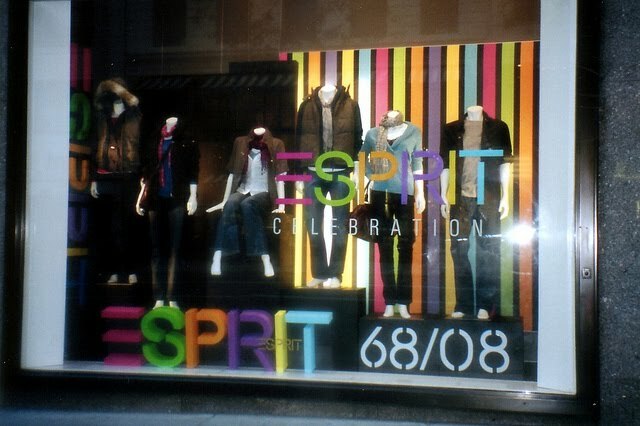 Esprit was celebrating it's 40th year in 2008 and celebrated with this colorful window display - I didn't realize they started in 1968.....great company! !